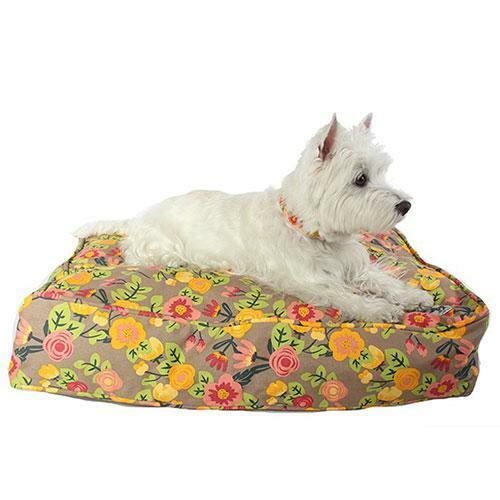 Now its quick and easy to convert your home's pillows, extra clothing and blankets into a luxury dog bed. Simply stuff them into these beautiful duvet covers fashioned from quality 100% cotton. These duvets feature a zipper for easy removal to throw the duvet into a cold water wash for cleaning. Change duvet covers to match your existing décor. Now your pet always has a clean and comfortable bed for relaxing, napping and sleeping. • Constructed from soft yet durable 100% cotton canvas. • Zipper allows easy removable for cleaning. • Won't shrink in the wash.